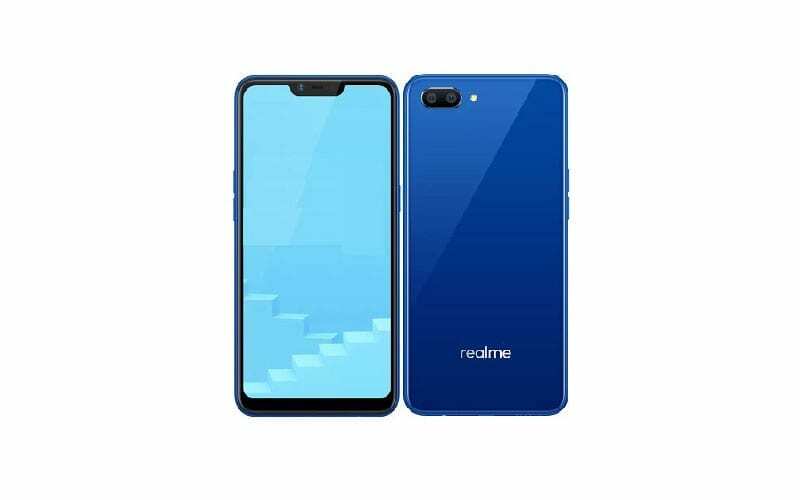 Entry level smartphones with a value for money approach offered by several brands among which Realme is a newcomer. 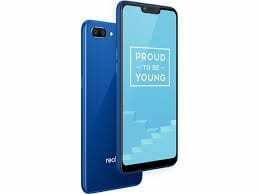 The brand which took off on the shoulder of Oppo seems to have found its place already with smartphones like the Realme C1. More like a cheaper Realme 1 that looks like the Realme 2 offering budget features whilst trying to keep compromise at minimum. Let’s take a look at the spec sheet and find out if it’s worth the price. Even with the entry-level status, the Realme C1 has a look that still tries to keep up with its more premium siblings. 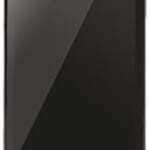 That design includes a glossy plastic build with glass-like sheen to improve aesthetics on the phone. There is the absence of the fingerprint scanner favouring the face unlock more just like on the Oppo Realme 1. You also have the sim port at the left side that has space for two 4G VoLTE sims cards and a memory card. It is quite interesting that even entry-level smartphones are not shying off showing up.with big-screens. Even.if the resolution does not quite favour this indulgence, the 1520 x 720 pixels on the Realme C1 seems like a decent effort. Nonetheless, the notched screen seems to be help a bit I guess, achieving the 6.2-inch screen size. You can still do a bit of some decent picture taking exercise with the Realme C1, although, that would have to be with enough light. Low light picture will get grainy, however, you can still get details to show at the end of the day. The 13MP camera in the rear side has a 2MP depth sensor to achieve portrait background blur. On the reverse, it has a 5MP camera positioned at the front with AI beauty selfies promised. For the sake of this being an entry-level smartphone, the eight-core Qualcomm chipset seems like a good enough chipset. There is the Qualcomm Snapdragon 450 processor running tasks on the smartphone, with an Adreno 506 GPU on point for graphics. This means you might have to dim it down a notch for the sake of performance in view of the low-level chipset. Also, you will be getting 2GB RAM alongside 16GB internal storage expandable to 128GB and ColoOS 5.1 (Android 8.1 Oreo). 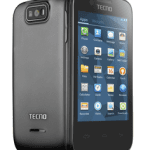 The smartphone will cost you in the region of 41, 000 Naira depending on the deal and your location.